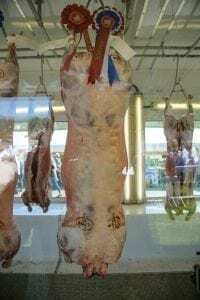 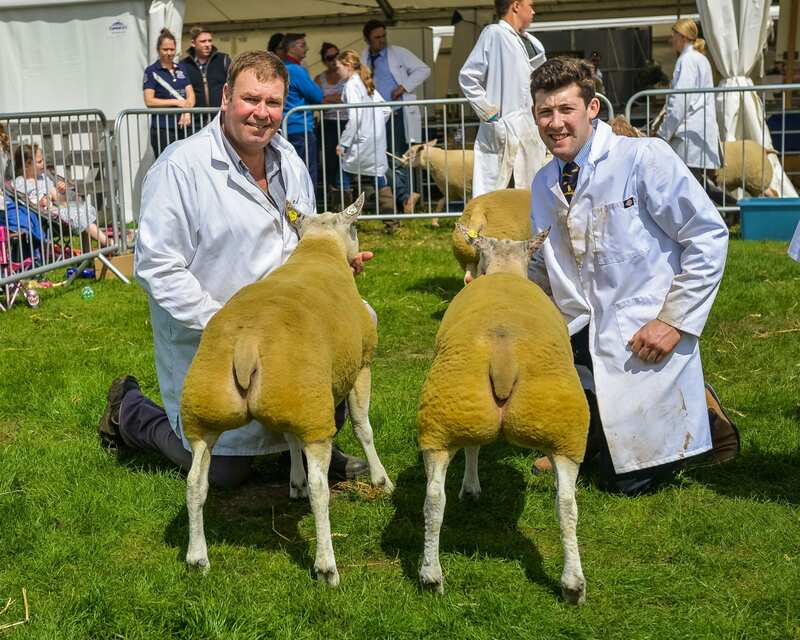 The champion lamb carcase Beltex from W. C. and R. J. Blandford. 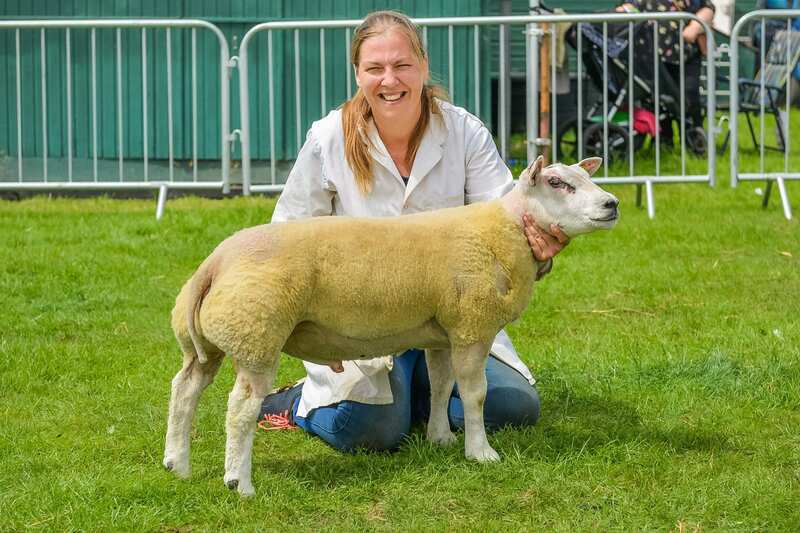 Standing Reserve champion was another female, an aged ewe from A Bishop by a Dooley sire and out of a homebred ewe. Male Champion was the first prize Shearling Ram from R & M Kellet Stonedge Behemoth by a Broughton tup and bred by D and M Prince. 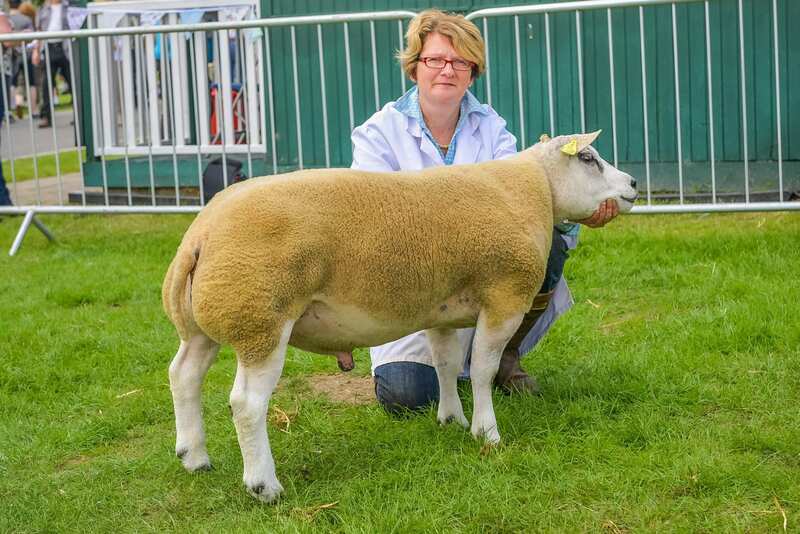 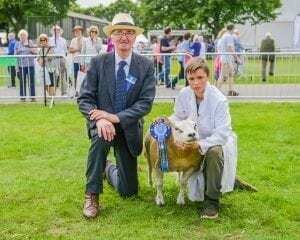 Reserve Male Champion was the first prize aged ram Corra Wally sired by a Beachy tup from H Jewitt. 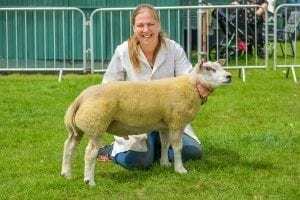 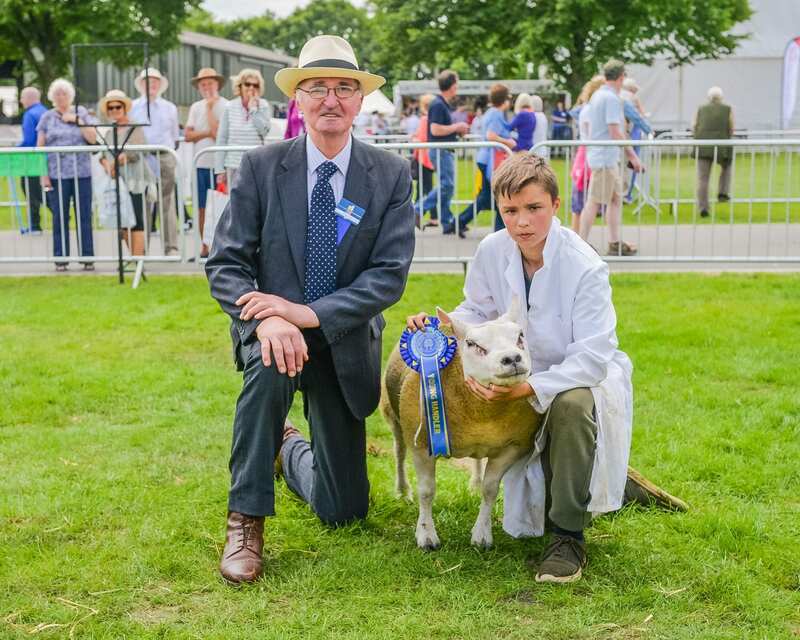 The best Beltex lamb at the show was a ewe lamb from H Jewitt sired by a Glantre ram and out of a homebred ewe. 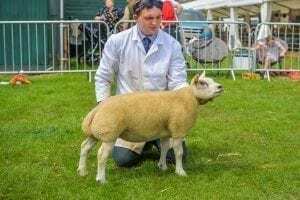 First ram lamb and also reserve best lamb was from E D Jones this being sired by a Clary tup and out of a homebred ewe. 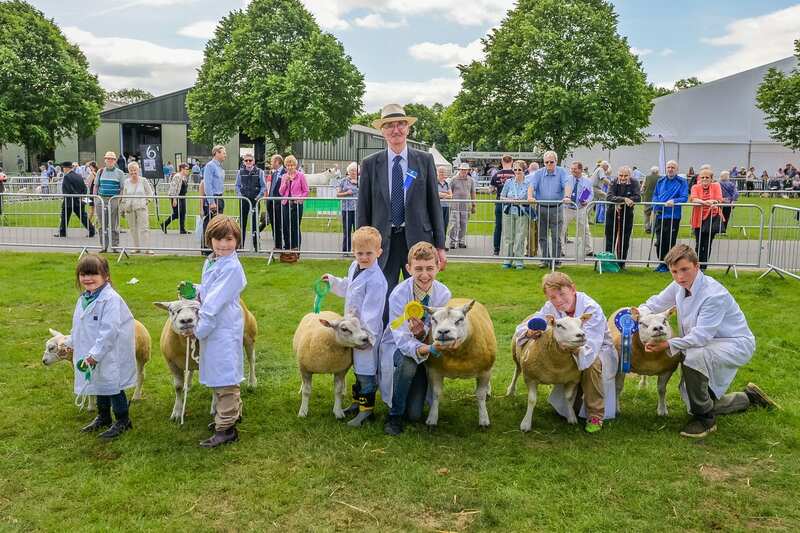 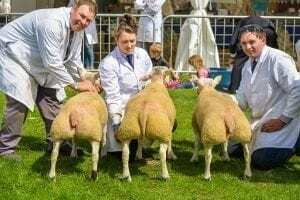 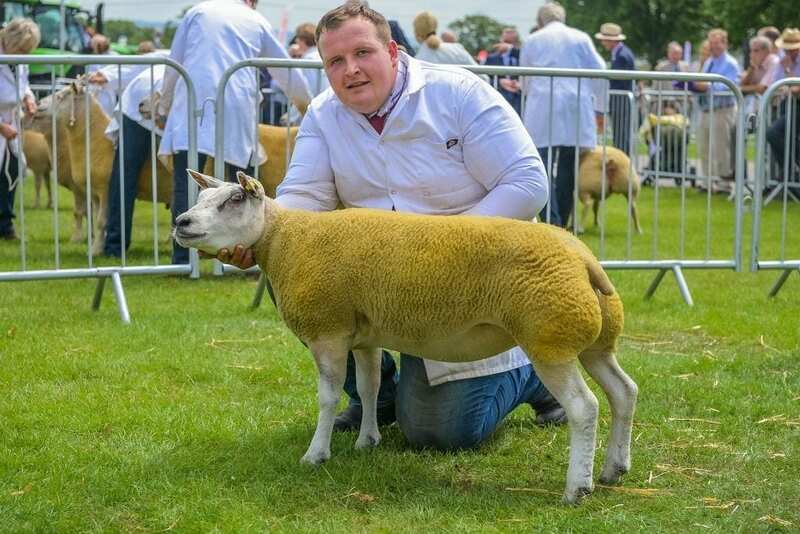 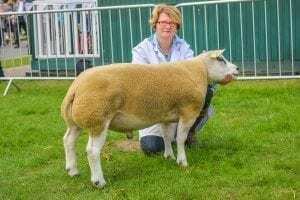 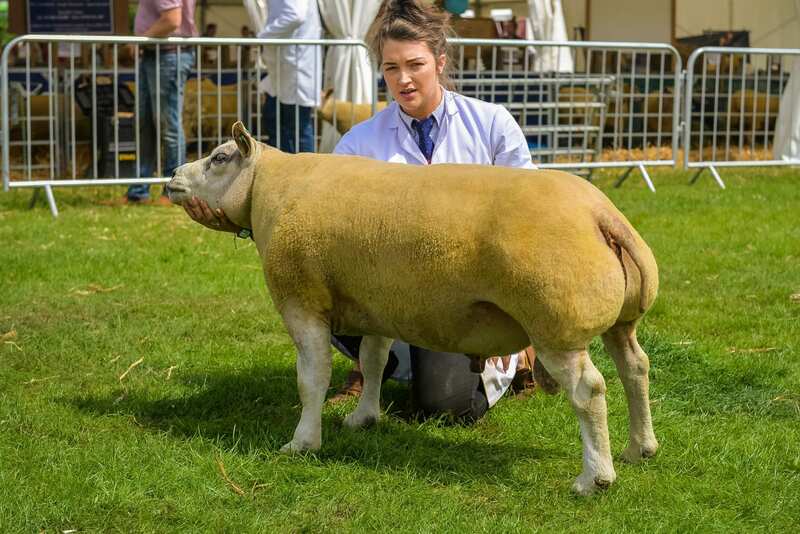 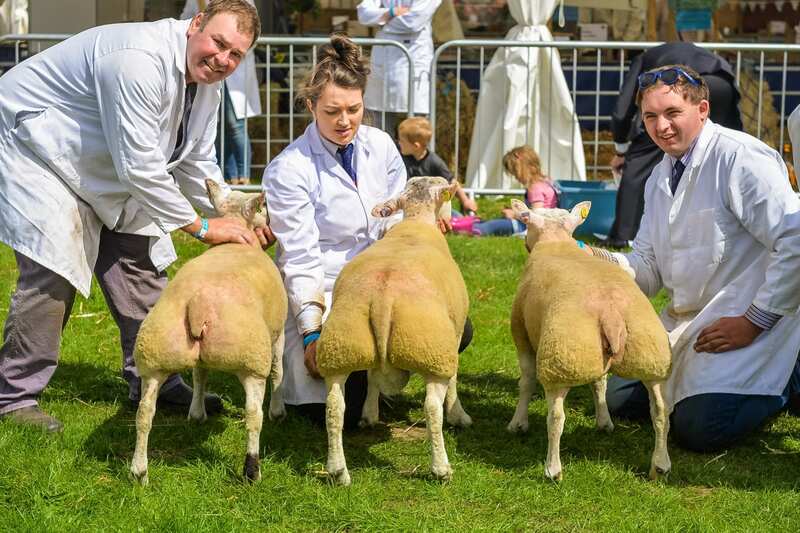 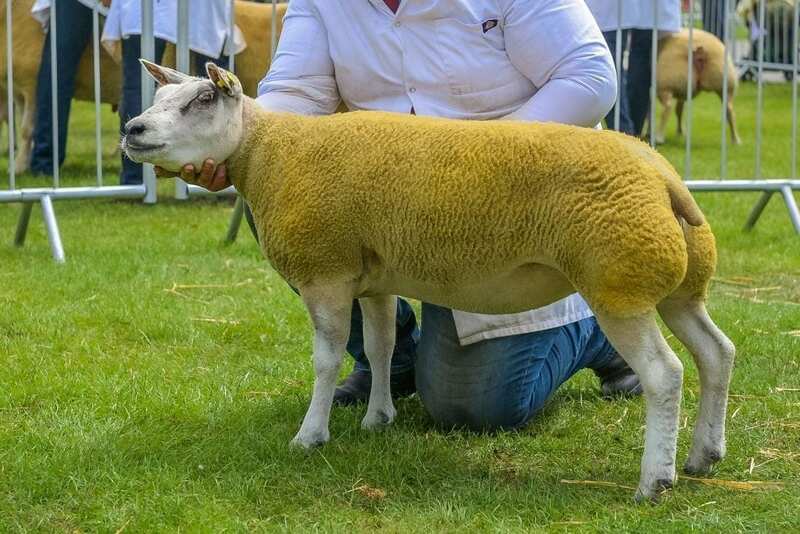 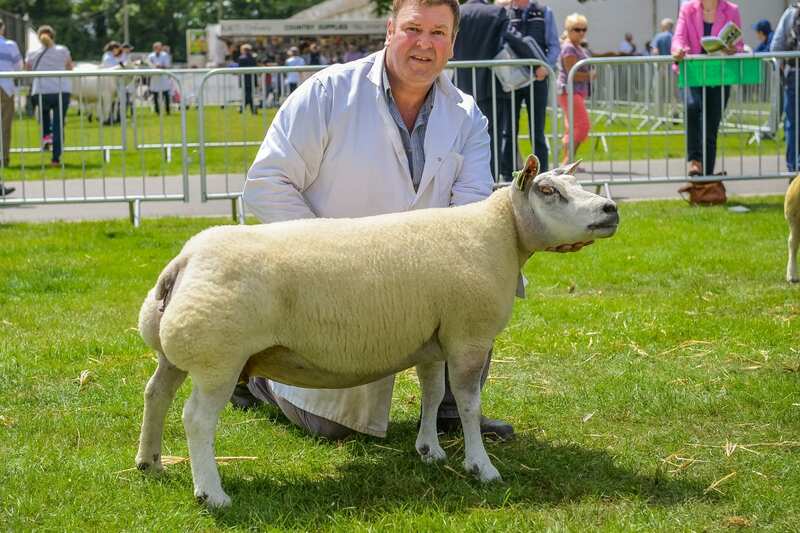 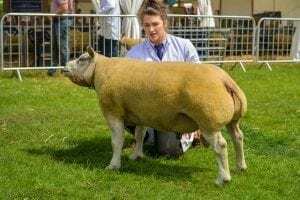 This year saw the largest Beltex classes at the Royal Three Counties for the English National and exhibitors should be congratulated for an impressive show of quality stock that promotes the breed in the Midlands and Welsh Borders.